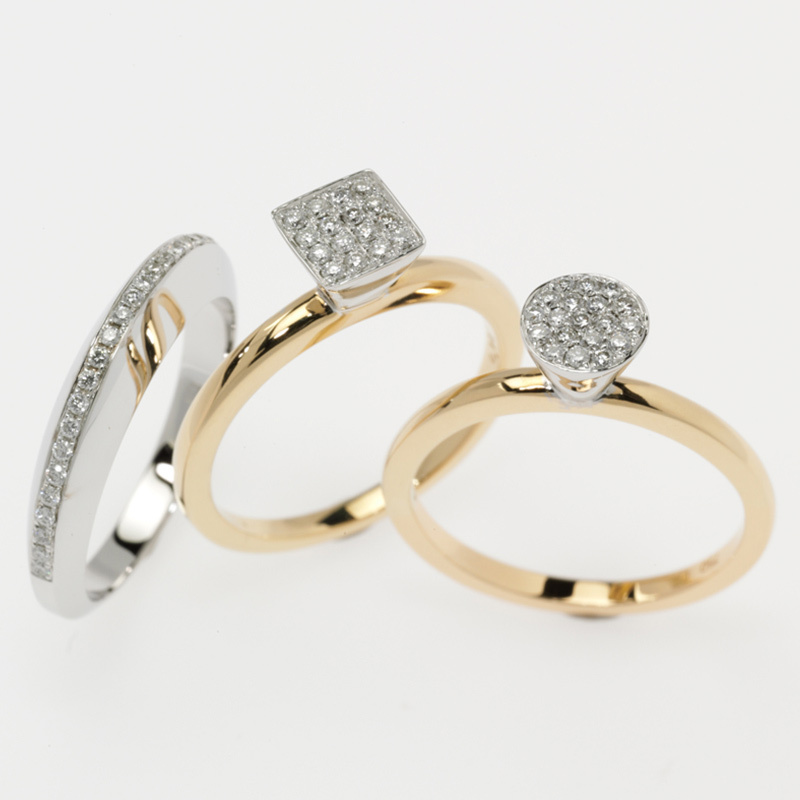 At Koro Fine Jewellery, we understand that choosing an engagement ring may be one of the most important decisions of your life.We are committed to creating unique, delicate designs that suit your personal preferences, and that you will enjoy for the rest of your life. 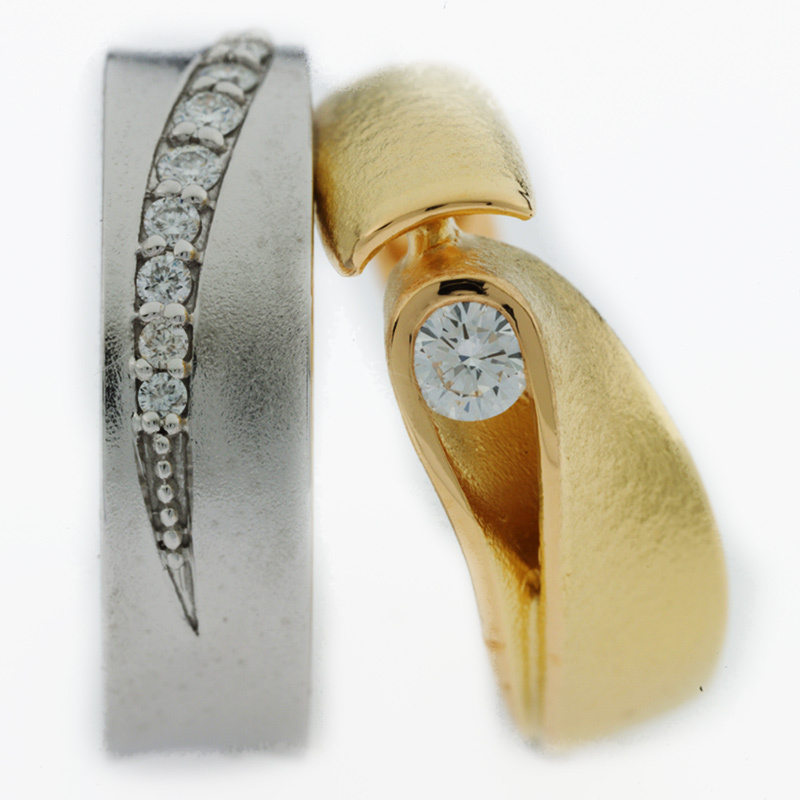 Our German-trained master craftsmen create our range of engagement rings using West Australian certified diamonds and Australian gold. 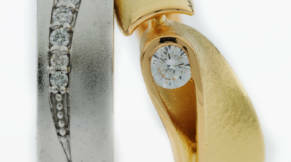 They are dedicated to providing a keen attention to detail, creating extraordinary, one of a kind concepts, and rejecting the ordinary. 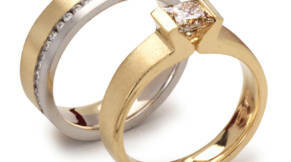 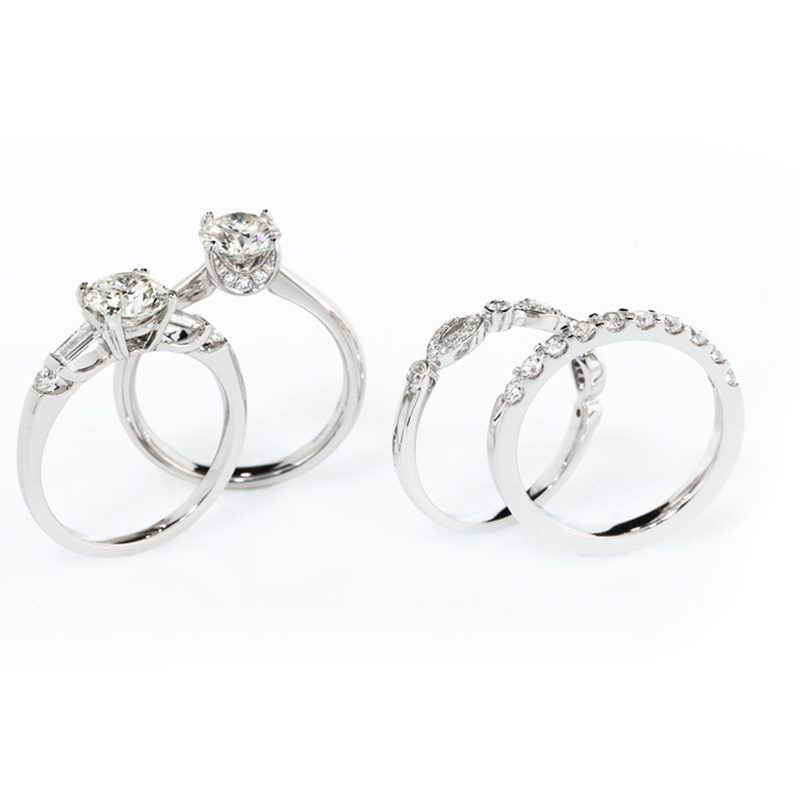 All of our beautiful engagement and custom wedding rings are designed and manufactured in our workshop – we know that passion can’t be outsourced. 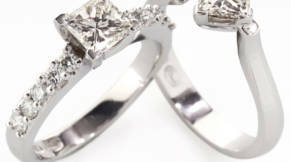 We are family owned and operated, and each of us have a passion for creating unique, custom engagement rings for couples across Perth. 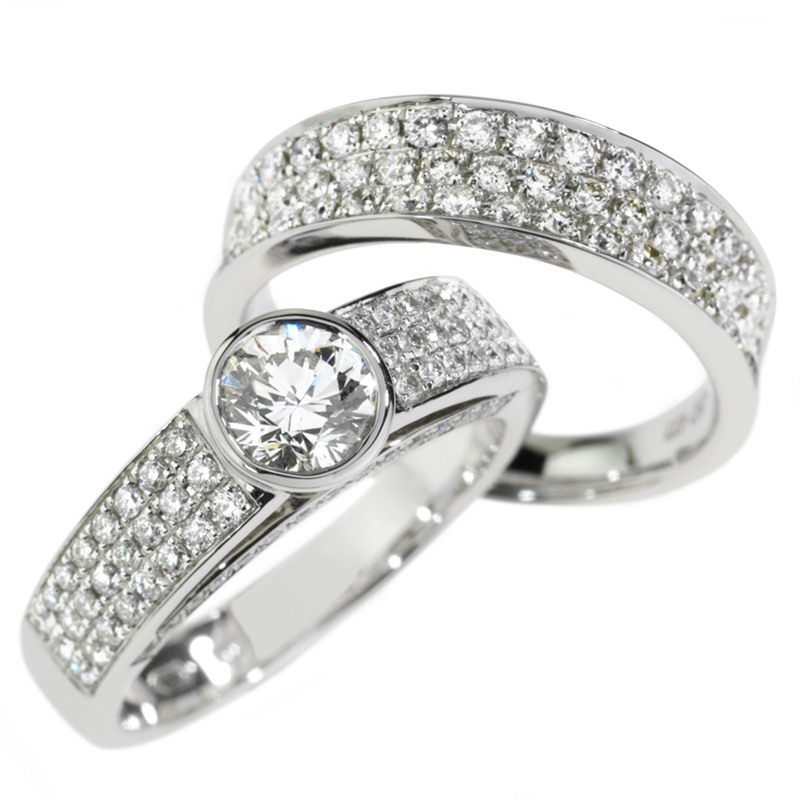 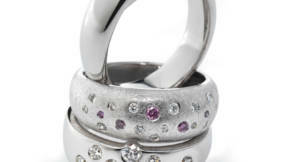 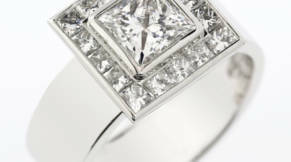 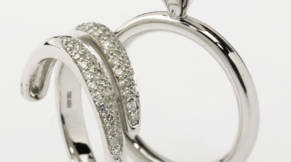 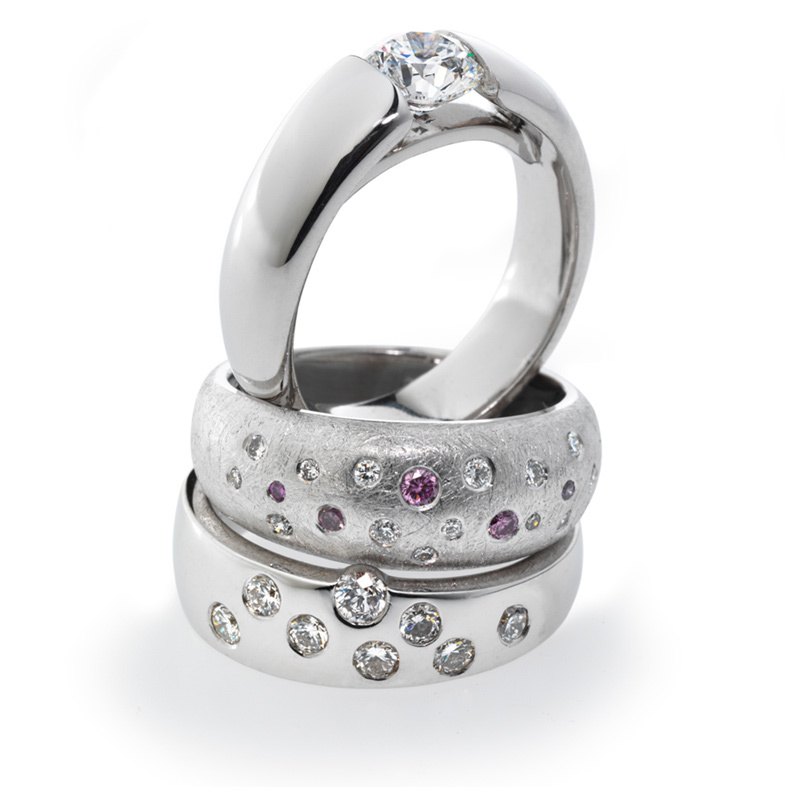 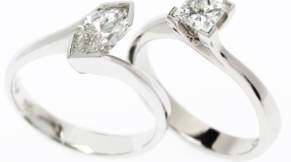 We know jewellery, and we know how to advise couples on their options to help you discover the perfect ring. 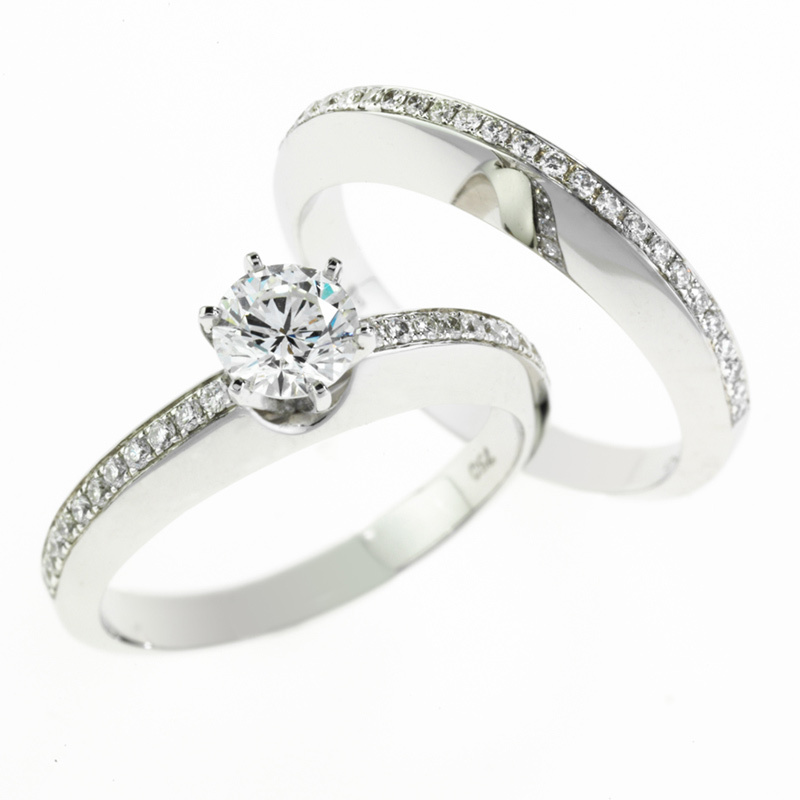 At Koro, we offer an exquisite range of silver, gold and white gold engagement rings with a wide variety of settings and designs. 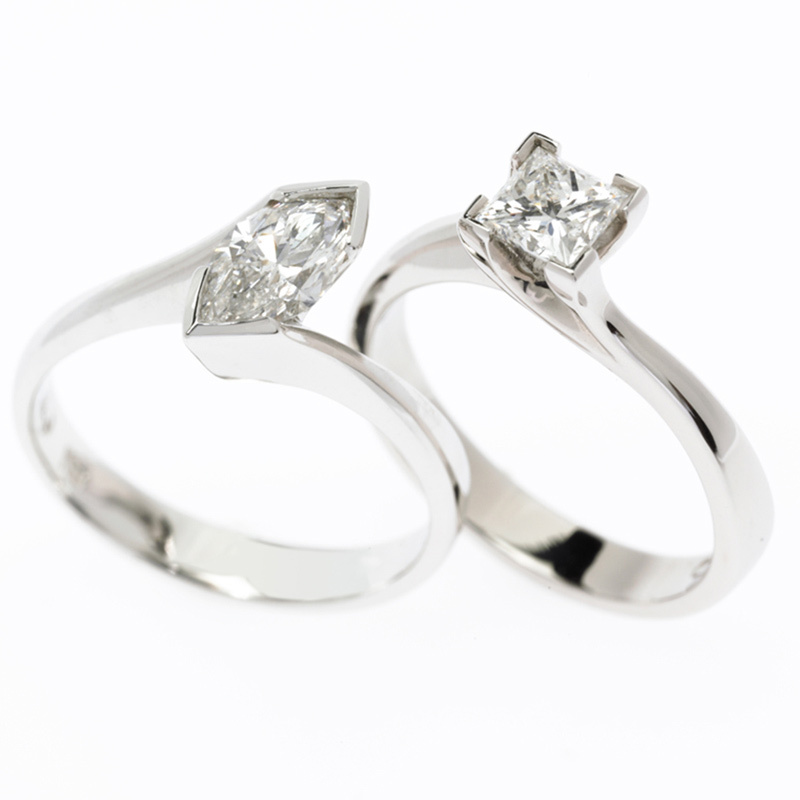 We also offer a custom design service for those who want to create something outside of the box to symbolise their personalities or relationship. 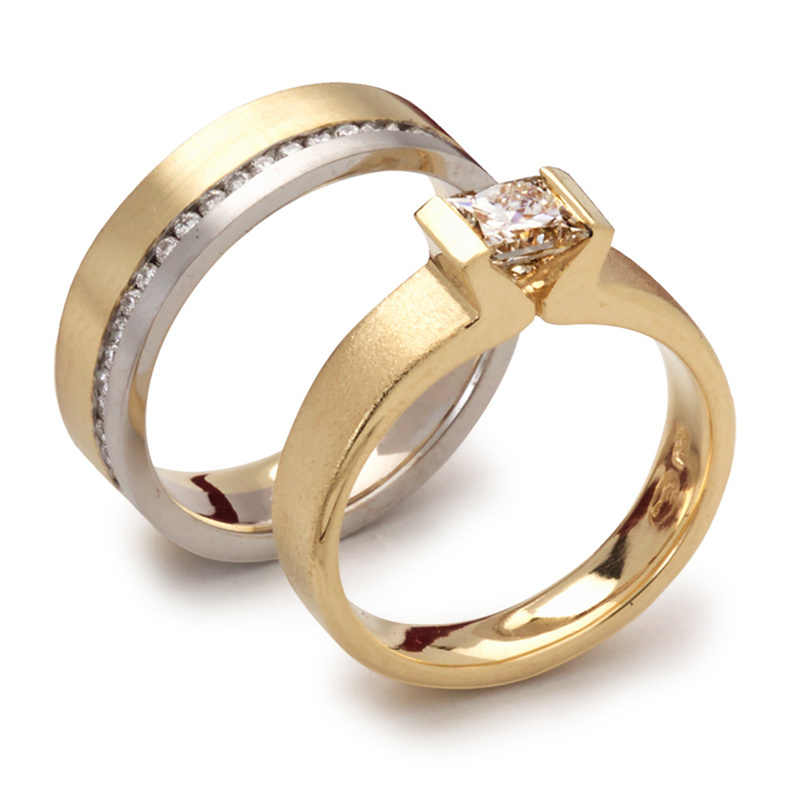 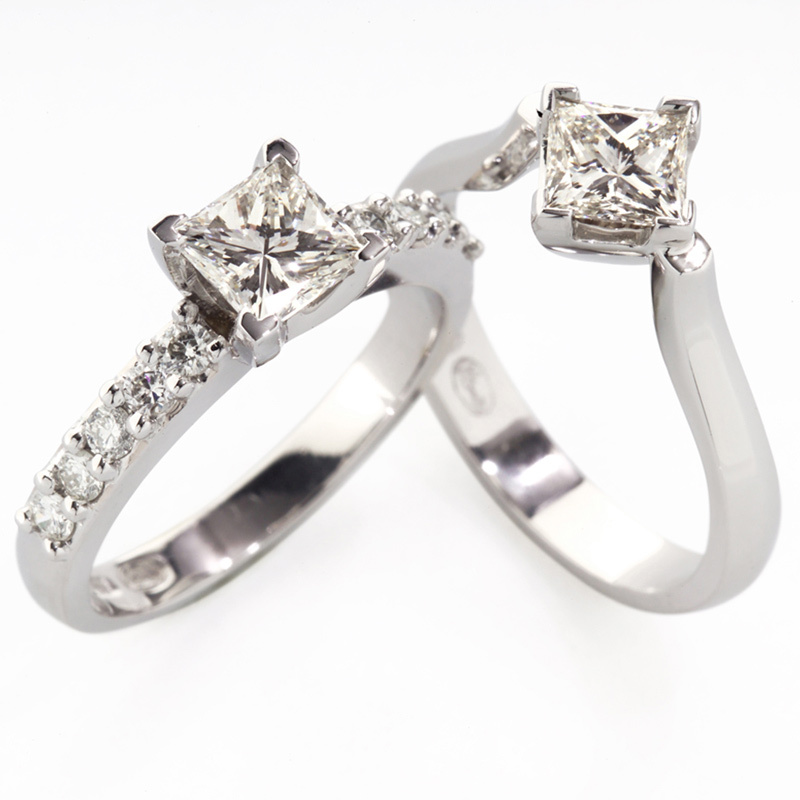 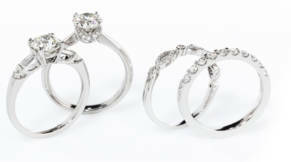 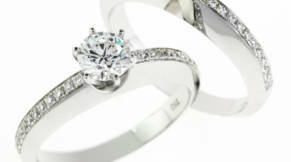 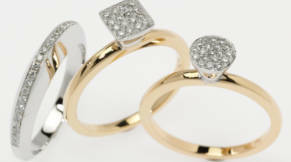 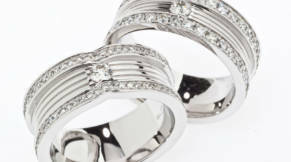 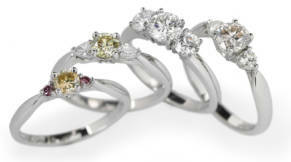 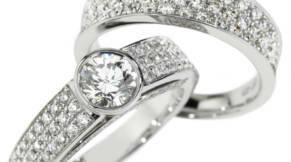 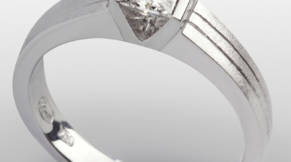 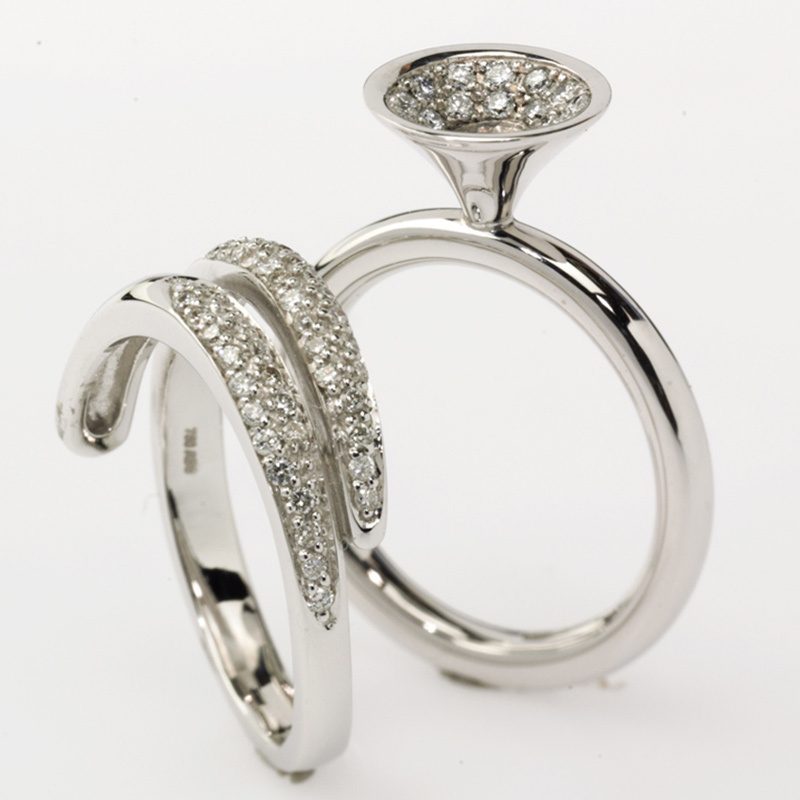 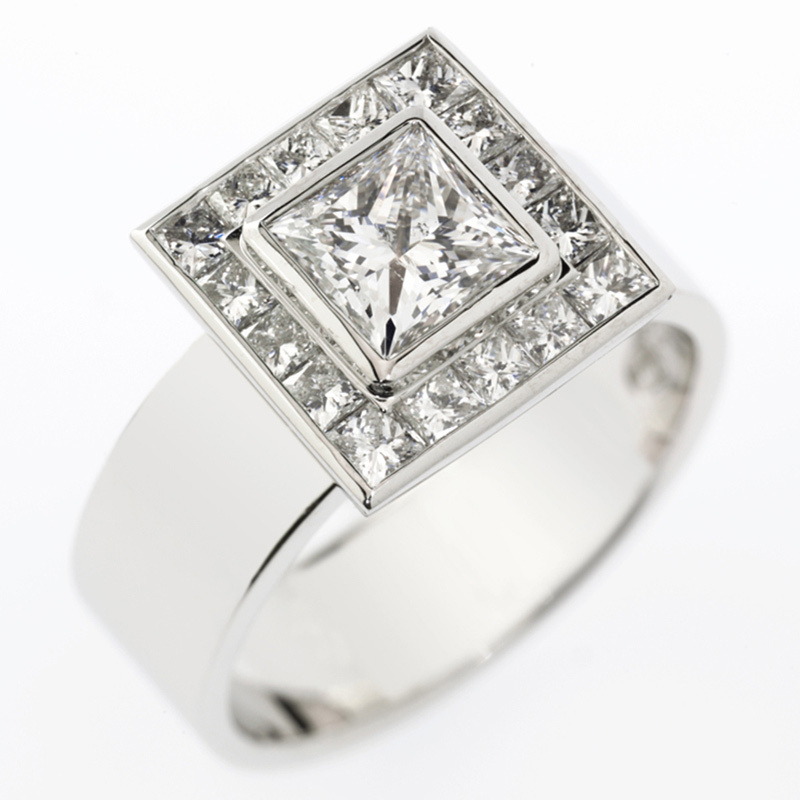 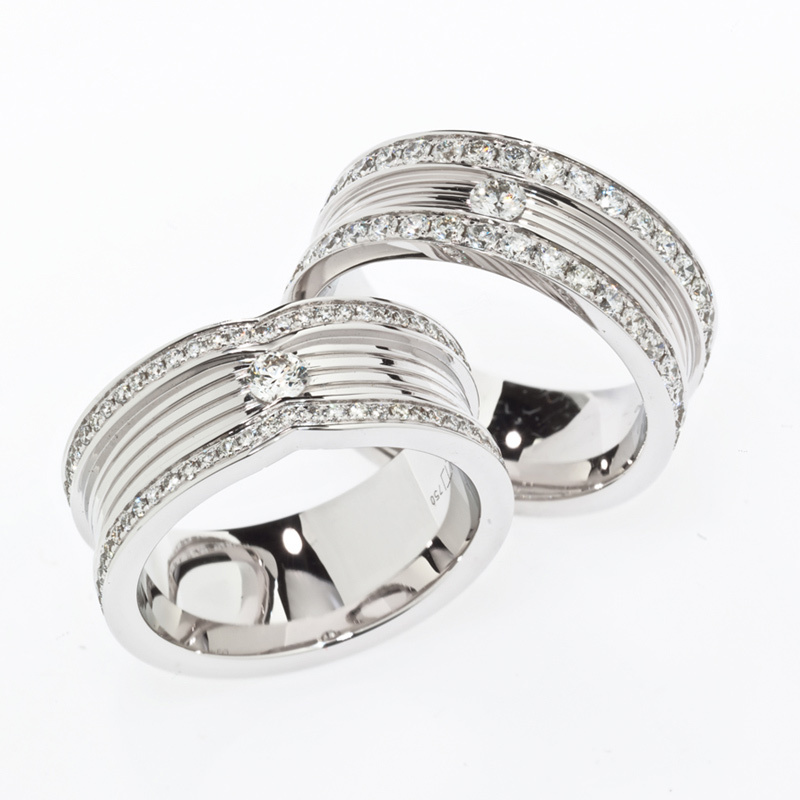 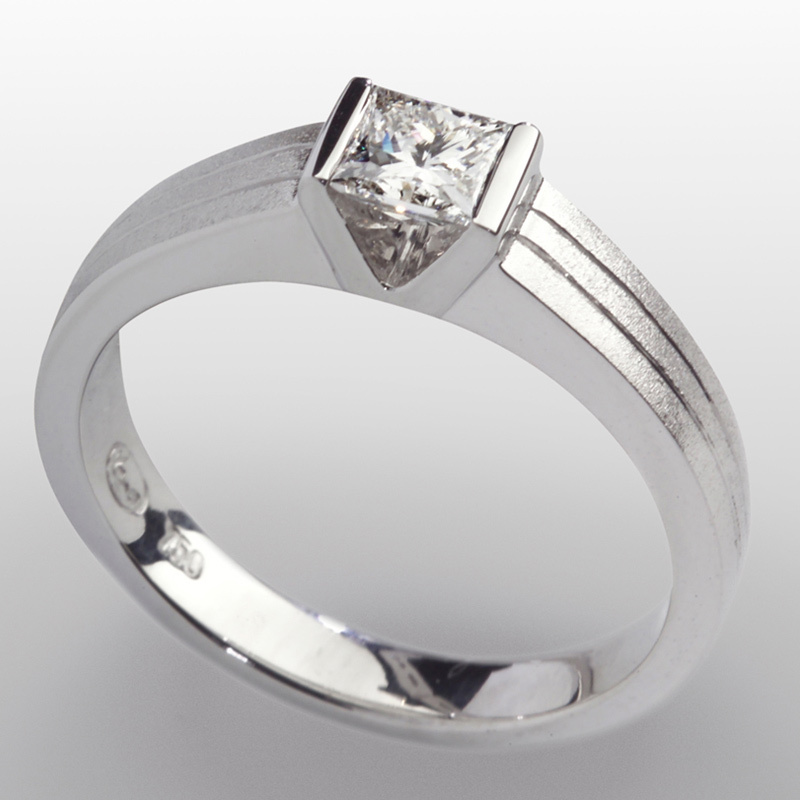 Our experienced designers are ready and willing to work with you to design the perfect ring. 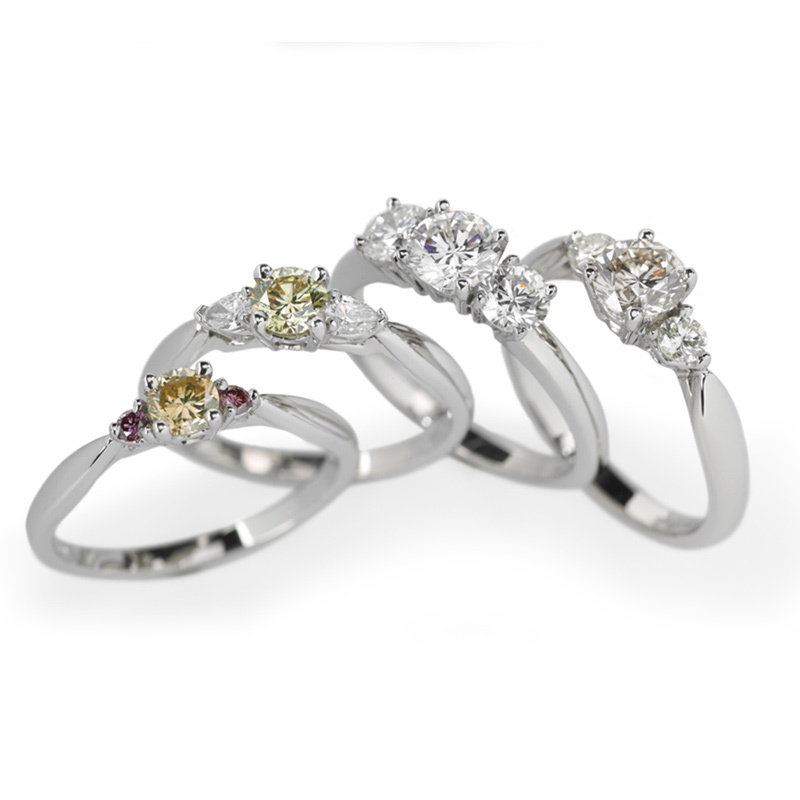 We are honoured to be a small part of your story, and will treat your decision with care – as our thousands of loyal, beloved customers will attest.